Inhabiting alien planets has long been the vision of different scientists, writers, and other idealists, some of whom now feel that the threat of staying on our home planet is becoming stronger due to problems from climate change and the possibility of the population exceeding its carrying capacity of 10 billion people by the year 2100. Scientists today are looking at Mars, our cosmic neighbor, as a realistic opportunity for human colonization as newer technology makes such a thing possible. To overcome the challenge of inhabiting a planet that is not very suitable for life, a team of scientists is thinking about using 3D printing and additive manufacturing technology. 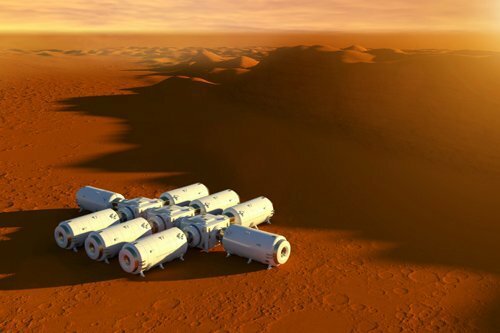 Bruce Mackenzie, the founder of the Mars Foundation, an organization that strives to build and operate the first human settlement on Mars, says that 3D printers could allow interplanetary visitors to make a variety of objects needed for shelters and the greenhouses that will be necessary to produce sustenance. While additive manufacturing would not be the only method used to produce items, it would still be an essential part of the production process on the Red Planet. A key challenge with colonizing and terraforming Mars is the need for materials that can establish a society that could not possibly exist outdoors. 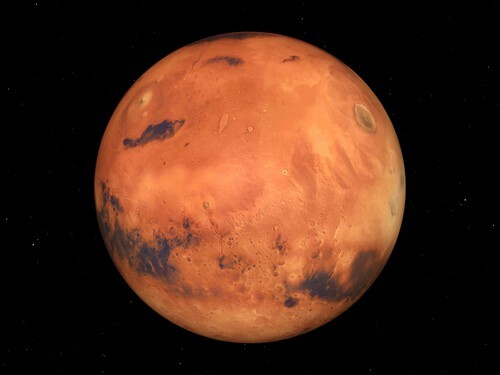 The Mars Foundation believes that the use of additive manufacturing significantly addresses this issue, and it will be a simplified process once the first 3D printers and industrial cutters are brought to the newly inhabited planet. This requires the use of raw materials that naturally exist on the planet to replicate .amf blueprints located on computer files. For example, some of these materials could be used to manufacture plastics, and Martian sand could be used to print fiberglass and cement. 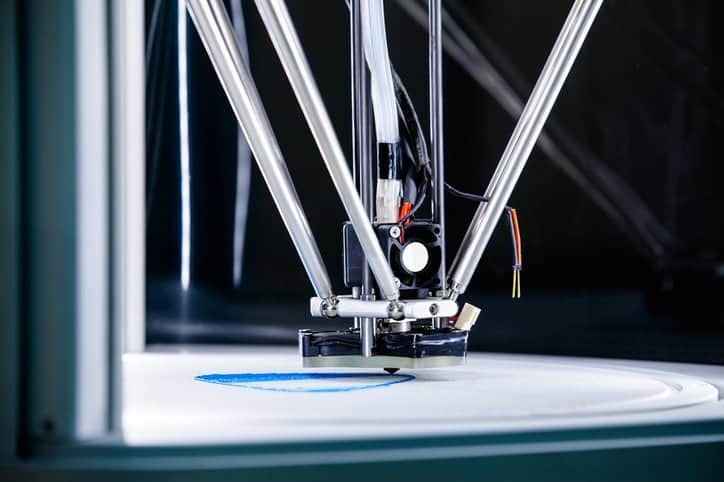 3D printers could even be used to print more components for 3D printing as the technology advances there and on the Earth. While the possibility of inhabiting Mars is enticing, one has to wonder: why exactly are we looking at Mars for our new home? Earth attained the ability to support life due to its liquid water, plate tectonics, rich atmosphere sheltering it from the Sun’s rays, and a distance from the Sun in our solar system that keeps all of these things in order. 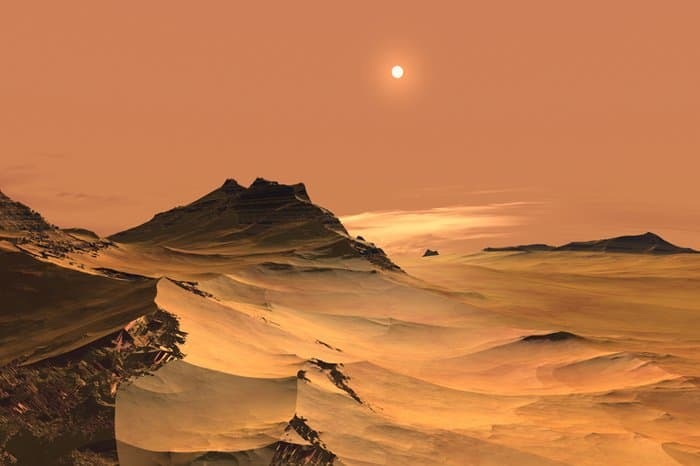 Mars, however, is basically just a rusty ball, and its lack of activity has led many scientists to believe that the planet is geologically dead. The average temperature of Mars is minus 80 degrees Fahrenheit, and its atmosphere is primarily carbon dioxide with some water vapor. In addition, no matter what happens on Earth in the near future, our planet will be decimated 7.59 billion years from now as the Sun becomes a red giant. Mars shares this same fate. Likely alternatives for planetary masses that could be suitable for life are among the seemingly infinite exoplanets, or planets that are located outside of our solar system. Since March 2009, NASA’s Kepler spacecraft has been pursuing the agenda of searching for exoplanets located around Sun-like stars that could potentially harbor or sustain life. As of January 2016, the Kepler has discovered 4,696 candidates, 1,032 confirmed planets, and 12 small rocky planets confirmed within the habitable zone. 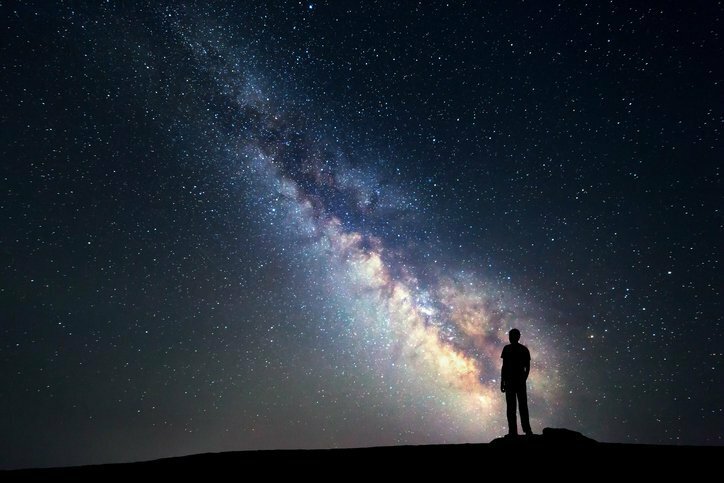 However, many of these options are light years away, and space technology is nowhere near advanced enough to be able to move a part of human civilization to any of them. Due to its close proximity, Mars has an advantage over all other places. If human life on Mars is to happen, it is possible that aerospace technology will advance greatly as the result of confronting the challenges of establishing the Martian colony. This could just be a dream, or it could be the first hurdle needed to overcome intergalactic colonization as we begin to explore the Universe. Either way, it is likely that 3D printing will become an interplanetary technology in the near future.